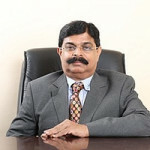 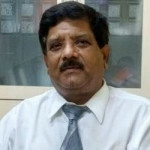 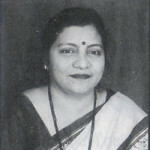 A. Marthanda Pillai- MS (Neuro), MNAMS (Neuro), FRCS, is an Indian neurosurgeon. 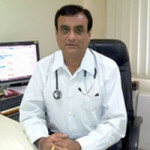 In 2011 he was the recipient of a Padma Shri Award for medicine. 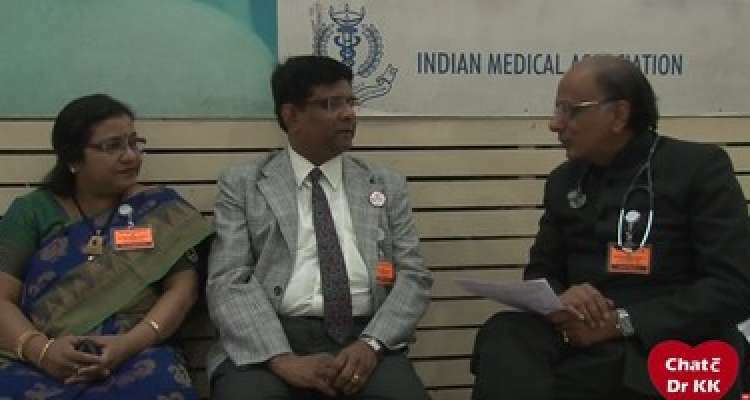 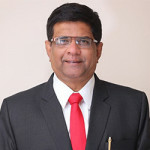 He is the first former National President and former Vice-President of the Indian Medical Association in Kerala State to receive this national award.